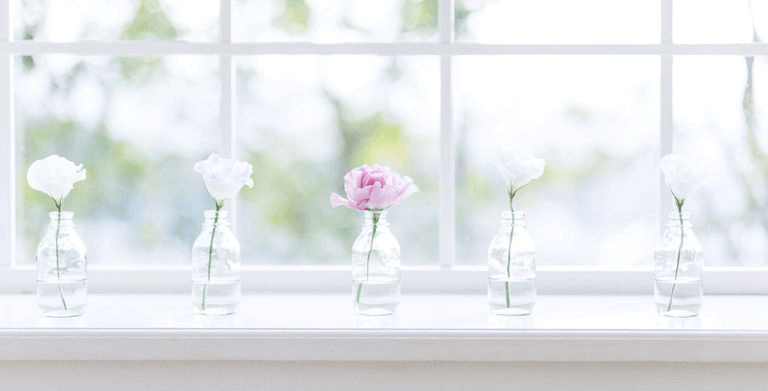 Some underestimate the value of a clear view; maintaining cleanly windows is an invaluable investment that can enhance your property and its inhabitants’ lives in a variety of ways. To give you a better idea of what clear view can do for your Vaughan property, read ahead. One of the more obvious advantages to clean windows is the view itself. Looking through a window that projects a blurred mess can be a nuisance whether you are looking outside to see something specific or simply for entertainment reasons. It is hard to argue that clean windows offer a vastly superior view. For those that are interested in selling their Vaughan home or business, clean windows can do wonders to impress buyers. While an explicit property value increase may be hard to quantify, most property buyers love the look of immaculate windows that give a property a sense of opulence and stability. Whether you’re considering yourself, your family, or your employees, the people that need to spend a lot of time in one building will usually begin to notice every little detail. This only means that those unclear windows will stand out more and more to your property’s inhabitants. A stagnant atmosphere can develop from there, and you may even start to see a negative impact on everyone’s subconscious. Most people will agree that a cleaner environment with truly transparent windows to the outside world is greatly beneficial to a person’s psyche. If you run a business, clear windows will show your clients that you care about even the little things and that you have great attention to detail. They will also give your brand a sharper identity and make your business’ atmosphere more compelling. If you are a homeowner, having sparkling clean windows will impress any guests or visitors. You will never have to be embarrassed when company comes over. 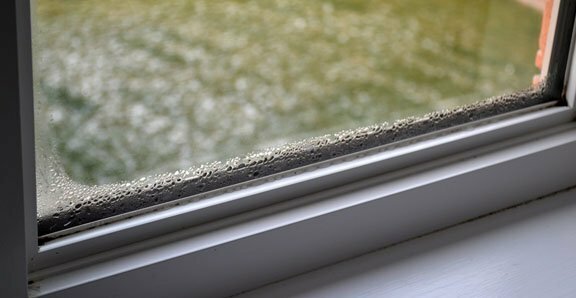 While more important during the cold seasons in Vaughan, a clearer view through a window means more UV exposure. This can save you money on your monthly energy bill and make your property’s climate more comfortable through natural heating. A property with windows that are blocked by smears and whatnot will also not benefit as much from the enjoyable natural lighting that clean windows project. Being in a place with clear, clean windows just makes you feel better. You can more vividly see the outside world, and you don’t have to see any of that grime or mold that you would normally associate with an abandoned building. You want your property to be bursting with life; having dirt-shaded windows will only make you feel like you’ve been condemned to a dungeon. Also, clear windows will give you a motivational sense of pride and contentedness with regard to your property. Want to see clearly again? Brighten up your Vaughan property by cleaning those windows. 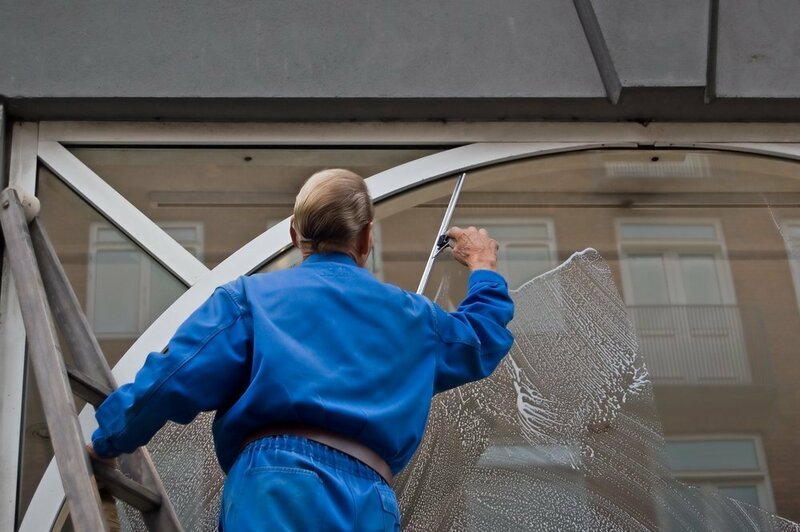 If you want expert assistance, Window Cleaning People can get your windows looking new again in no time!